At the Law Offices of Robert M. Harman & Associates, we’re dedicated to ensuring you and your loved ones can rest easy knowing that we’re here to help. We’ve represented numerous clients in work injury cases and we have the experience that you’re looking for. We’re always willing to work with you on our services. We’re simply here to help you. We have been in business for over 15+ years and we proudly serve the Los Angeles County community. Our office is located in the city of Pasadena, CA. About Robert M. Harman, Esq. 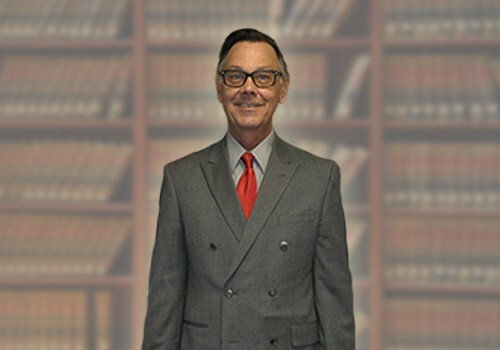 Robert M. Harman, Esq., license #: 195641, is the founding attorney of the firm. He started the current workers’ compensation law practice in 2002. Before that he began his Workers’ Compensation career defending insurance carriers. He now uses his insurance defense experience to your advantage. He knows exactly what the carriers are going to do, sometimes even before they do. He is experienced in dealing with most of the workers’ compensation insurance companies including: State Comp. Ins. Fund, Travelers, CIGA, CNA., Liberty Mutual/Helmsman Management, Gallagher Bassett, ACE and many more. Mr. Harman is a member of the California State Bar and the United States Supreme Court Bar. 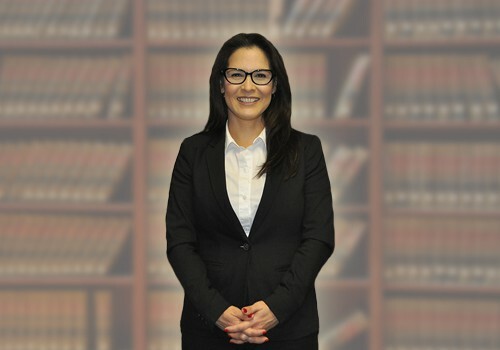 Lydia Cortes joined the Law Offices of Robert M. Harman & Associates in 2013. She focuses on representing injured workers in workers’ compensation cases as a paralegal/hearing representative for the firm. 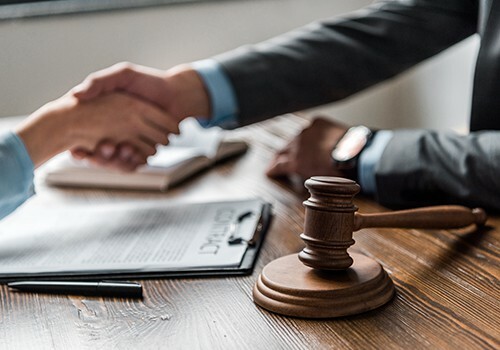 Lydia also represents clients in connection with the Workers’ Comp Appeals Board involving discrimination and harassment in the workplace based on filing a worker injury claim. She has successfully litigated many cases in workers’ compensation against small businesses and big corporations and has obtained favorable settlements for her clients. When not helping injured workers, she enjoys spending time with her husband and two kids. She also enjoys gardening and volunteering at her kid’s school. 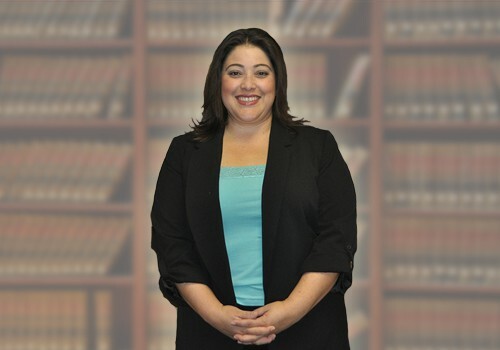 Erika Cuellar has been with the Law Offices of Robert M. Harman & Associates since 2010. She attended Los Angeles Community College and received her Certificate in Paralegal Studies in 2008. 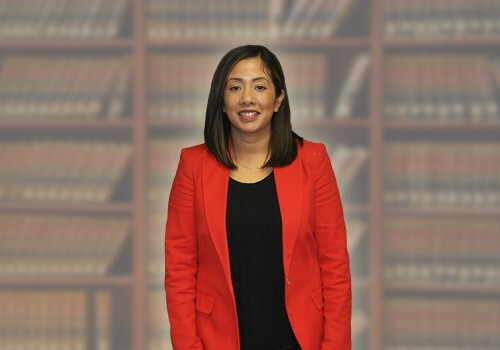 Erika’s focus is on Workers’ Compensation and, is a Hearing Representative/Paralegal for the firm. Erika is a strong advocate and works hard to protect the rights of the clients. Over her years of experience, she has litigated many cases and attained favorable settlements and awards for the clients. When not helping injured workers, she enjoys Astronomy, hiking, and socializing with her friends. Vanessa Arias is a clerk at Law Offices of Robert M. Harman & Associates and has been a team member at our office since 2016. She is responsible for greeting clients, handling front office work, operating the case management system, electronic filing of legal documents and various other administrative duties. Vanessa is a Pasadena resident and enjoys watching sports, traveling and spending time with her family.